A fantastic live action re-make of the 1991 animated feature. 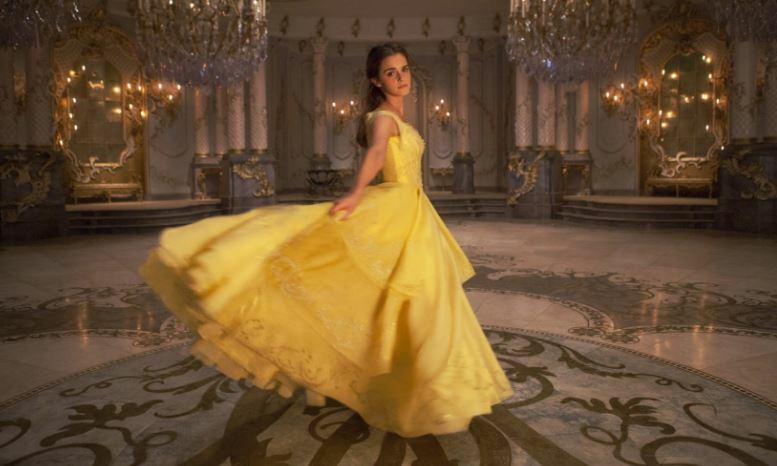 Belle (Emma Watson) is an oddity among women in the village. Belle can read, and in fact loves to read books to get away from the hum-drum village life, she invents, and she despises the one man who everyone else wants, Gaston (Luke Evans). Belle’s father, Maurice (Kevin Kline) heads off one day on his annual trek expecting to be back in a day or so. But this time, Maurice gets lost and ends up in a haunted castle taken prisoner (as a common thief) by the Beast (Dan Stevens) and animated household items. We all know what happens since the 1991 animated “Beauty and the Beast” was a classic that everyone has seen. This new, live action and computer graphic (CGI) animation, is an instant classic. I think it is better than the original. “Beauty and the Beast (2017)” is simply magical…..we will buy it and watch it a million more times. Emma Watson is perfect as Belle as are Dan Stevens, Kevin Kline, Luke Evans, and Josh Gad (as LeFou) and all the voices (go to IMDb to see who the voices are). The music, dance routines, and cinematography are classic, wonderful, spectacular…..Wow!